We have no doubt as to neither the historical fact of the coming of Saviour as the Son of God in those far-off days, nor the epoch-making character of his mission. Yet, what concerns us is a totally grounded suspicion that Christ’s genuine Teaching was distorted, rewritten and adapted in order to establish another powerful updated religious institution with the purpose of gaining power and manipulating mass consciousness. Soon we shall certainly throw light upon the striking irony of the fanatical conviction of strongly religious Christians as to their own exceptionality and right to the Truth, whereas the officially recognized objective opinion of contemporary historians casts doubt on nearly all basic sources that for some reason are unshakeable and untouchable phenomena of “a divine revelation” for the 2.5-billion Christian electorate. And it’s not for the sake of encroaching on the dignity of faithful believers of one of the world religions, but rather to see the situation from a slightly different perspective and discern the truth through centuries-old layers of falsehood. Based on Gnostic texts of the Nag Hammadi Library, there are good reasons to believe that Christ’s genuine Teaching was introduced to early Christians (Gnostics) exactly through Mary Magdalene, while the other apostolic branch “through Peter and Paul” created what we observe today. Further confrontation or struggle for power divided Christ’s followers into DISSIDENTS and APOSTOLIC CHRISTIANS, and the latter eventually exterminated the former. More details may be found here. Thus, still believing that Mary Magdalene is the one who’s been helping our civilization to “keep afloat” for two millennia, let’s consider in more detail what information is currently available about her in Orthodox and Catholic religions. We will refer to the information provided by such popular source as the Wikipedia (collected from different language pages). Mary Magdalene (Hebrew – מרים המגדלית‏‎‎‎, original Greek – Μαρία ἡ Μαγδαληνή, Latin – Maria Magdalena) was a devoted disciple of Jesus Christ, a Christian saint who (according to the Gospels) travelled with Jesus as one of his followers, witnessed his crucifixion and afterlife resurrection. The Orthodox and Catholic Churches revere Magdalene differently: in Orthodoxy she is worshiped according to the Gospels, i.e. solely as a woman who brought anointments to Christ's tomb and was cured of seven demons (as mentioned in several episodes of the New Testament), whereas in the Catholic tradition she was long identified with a repentant loose woman and Mary from Bethany, the sister of Lazarus, and associated with the character of numerous legends. She was the first one to see Jesus resurrected. First she took him for a gardener, but then recognized and rushed to touch him. Christ didn’t allow her (“Don’t tough Me”), but instead entrusted her with announcing his resurrection to apostles (John 20:11-18). In Orthodoxy Mary Magdalene is revered as a saint equal to the apostles, based on the aforesaid Gospel evidence only. Byzantine literature contains a continuation of her story: having spent a certain while in Jerusalem, later after the crucifixion Mary Magdalene together with Jesus’ mother Mary went to Ephesus to St. John the Divine, where Magdalene helped him in his work. (It should be mentioned that the Gospel of John provides more information about Mary Magdalene than any other of the four Gospels). It is considered that Mary Magdalene preached in Rome, which is evidenced by an appeal towards her contained in Paul’s letter to the Romans: “Greet Mary, who laboured much for us” (Romans 16:6). Perhaps, due to this journey of hers an Easter legend associated with her name emerged thereafter. By version of the relevant Christian branch, Mary Magdalene’s death was peaceful, and she passed away in Ephesus. According to the Cheti-Minei (hagiography) of Dimitry of Rostov, in 886 A.D. in the reign of Emperor Leo VI the Wise, the relics of St. Mary Magdalene who had died in Ephesus were stately moved to St. Lazarus Monastery in Constantinople. Their further destiny is not described. Nowadays, there are records of Mary Magdalene’s relics supposedly kept in the following monasteries of Athos: Simonopetra (hand), Esphigmenou (foot), Dochiariou (farction), and Koutloumousiou (fraction). 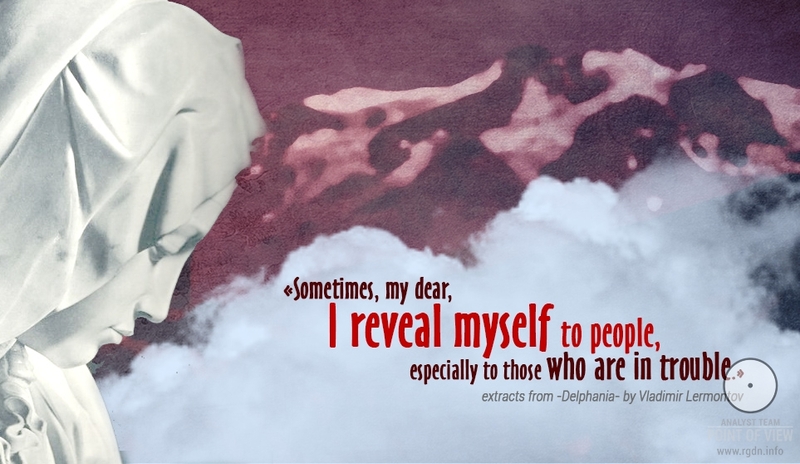 Thus, Magdalene, being identified with the said characters (with adoption of some points from the life story of non-gospel penitent sinner Mary of Egypt from the 5th century) gains the features of a repentant loose woman, and a jar with fragrances becomes her major attribute. According to the Catholic tradition, Magdalene was engaged in lechery to earn her living. When she met Christ, she abandoned her occupation and followed him. Then, in Bethany she washed his feet with ointment and wiped them with her hair. She was present at Mount Calvary, etc., and later on became a hermit in the territory of contemporary France. One of the main reasons why Magdalene is associated with a loose woman is the acknowledgement by the western church that she was that very nameless woman who washed Jesus’ feet with ointment. “And behold, a woman of the city, who was a sinner, when she learned that he was reclining at table in the Pharisee’s house, brought an alabaster jar of ointment, and standing behind him at his feet, weeping, she began to wet his feet with her tears and wiped them with her hair and kissed his feet and anointed them with the ointment.” (Luke 7:37-38). The church fathers found various solutions to the issue of concordance between different Gospel stories about Jesus anointment by the nameless woman. In particular, St. Augustin believed all three anointments had been carried out by one and the same woman. Clement of Alexandria and Ambrose of Milan also admitted one and the same woman might be mentioned in relevant Gospel verses. An indirect evidence of the identification of Mary of Bethany and Mary Magdalene is first found in the Interpretation of the Song of Songs by Hippolytus of Rome, where it’s mentioned that Mary and Martha were the first ones to whom Jesus appeared once resurrected. Obviously Lazarus’s sisters are meant, though placed in the Resurrection morning context in which Mary Magdalene is indeed present in all four Gospels. Identification of all women who are present in Gospel stories about Jesus’ anointment with Mary Magdalene was finally approved by Pope Gregory I (591 A.D.): “We believe the one whom Luke calls a sinful woman and whom John calls Mary (of Bethany) is that very Mary who was cured of seven demons according to Mark” (Homily 23). At that, the unspecified sin of Mary Magdalene / Mary of Bethany was interpreted as lechery, i.e. prostitution. The image of penitent loose woman Mary Magdalene became very popular among inhabitants of Medieval Europe. It turned bright and consolidated, and has continued to this day. Such myth was further supported and underwent editing in the Golden Legend by Jacobus de Voragine, a collection of haliographies, second widespread in the Middle Ages after the Holy Bible. 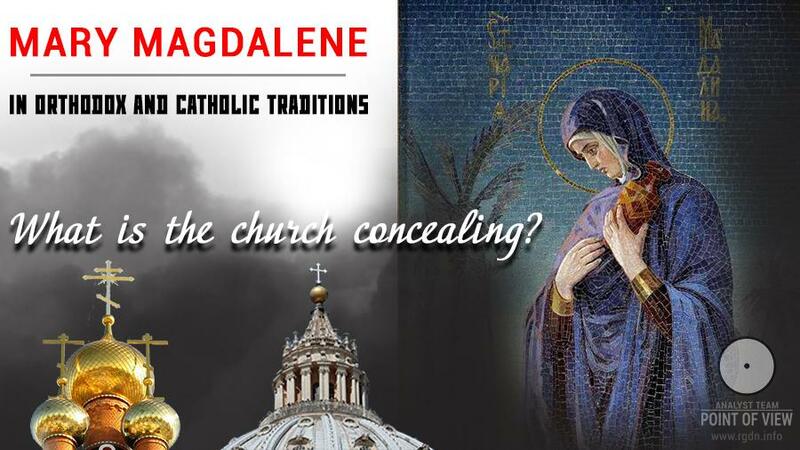 In the 20th century, endeavouring to correct possible misinterpretations, the Catholic Church moderated relevant wordings, and after the Novus Ordo reform of 1969 Mary Magdalene no more figured as penitent. 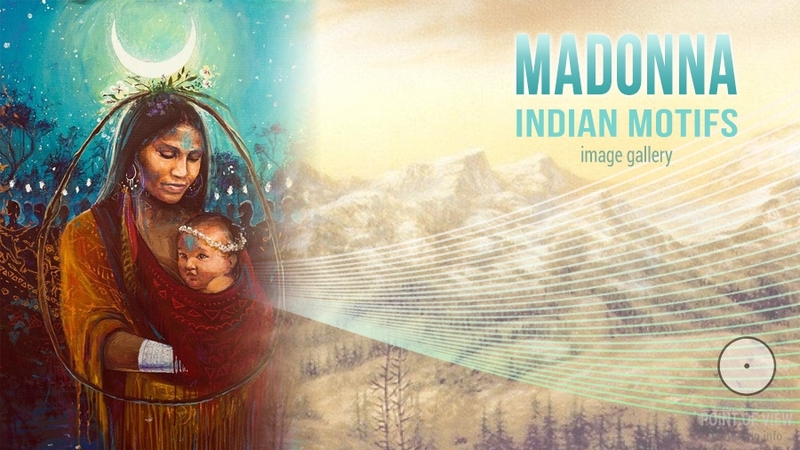 Nonetheless, mass consciousness still accepts her traditional image as of a penitent loose woman, which image emerged owing to numerous works of art and remained for centuries. This is one more case when we face impenetrable “sacred” fog released by brilliant “architects” of the human history in the early Christian centuries. If it were not for that fog, our civilization could have probably followed a constructive path and had certain spiritual achievements. Yet, so far official sources provide no trustworthy information about Mary Magdalene, whereas at the subconscious level most people have the following erroneous opinion: "this story looks quite shady, thus it’s not worth going into further details". The author of this article used to think the same way, too. 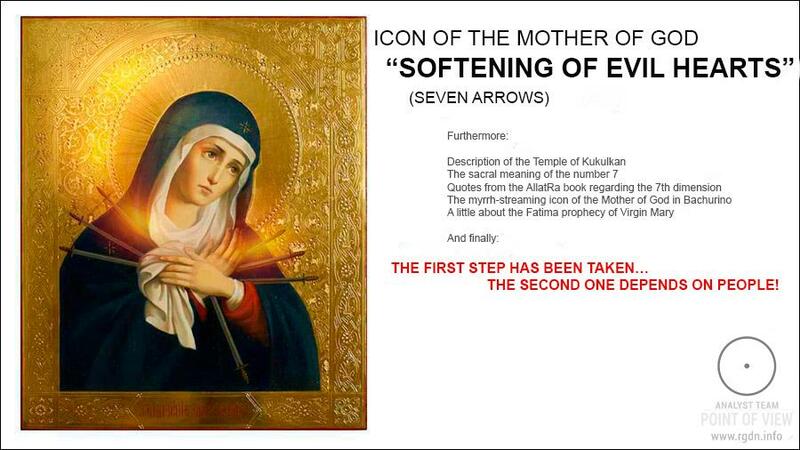 And, given that 90 % of parishioners have no idea who’s depicted on icons, a single unobtrusive hint at the “dirtiness” of the affair is enough for Mary Magdalene’s name to be passed over, especially compared with “the most holy church fathers”. Mary Magdalene was neither a loose woman nor possessed by demons, for there are no direct indications of that anywhere. 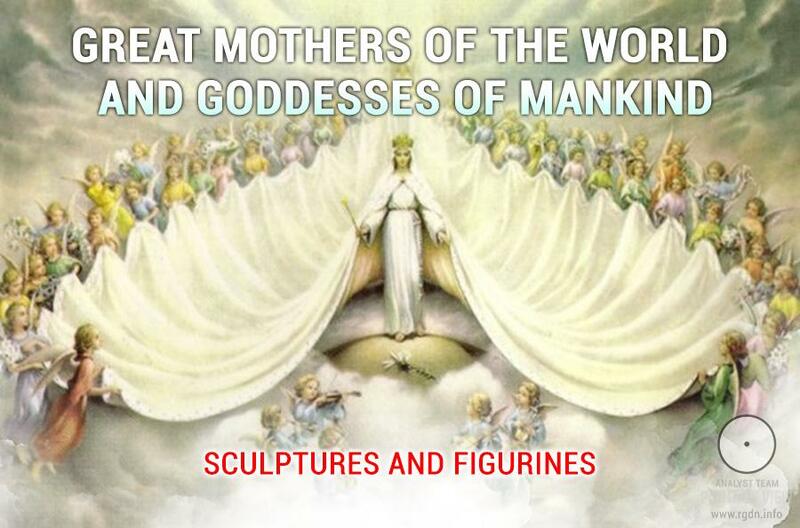 Pure Knowledge from Jesus was transferred through Mary to early Gnostic groups who were later on cruelly exterminated by representatives of the apostolic Christianity (here we can also mention a similar tragic situation with Cathars in the 12th century). 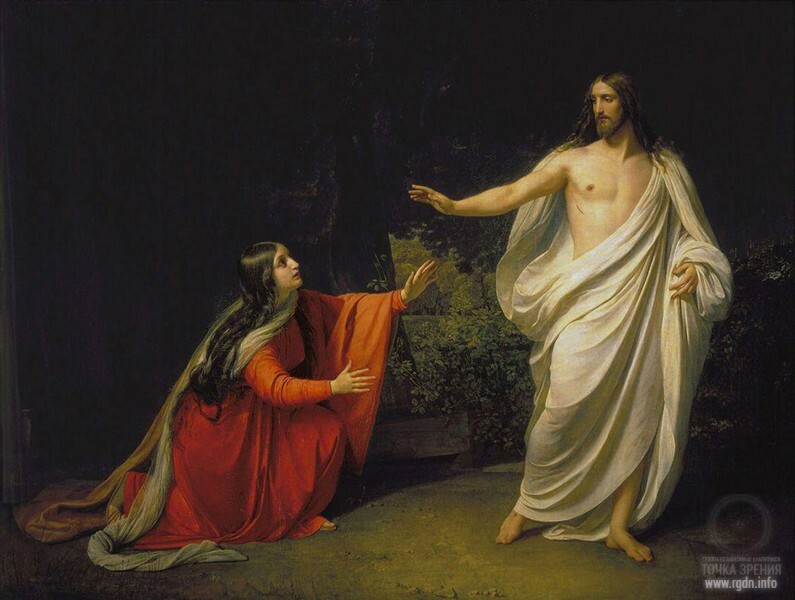 Mary Magdalene was exactly the one whom Jesus Christ entrusted with the secret of the Holy Grail (we’ll talk about it in our further publications). In conclusion we can say the following: in our opinion, the truth was fogged not by mere chance, and it is no coincidence that as of today Mary’ name is indirectly defamed and shaded by the church. They do their best not to mention her; she’s not on any revered icons, and people know really nothing about her. In Orthodox churches her image may be noticed near the crucifix, where she’s depicted with her back arched, with darkened face and depressed look. This is exactly how I’ve been seeing her since I first crossed the threshold of an Orthodox church many years ago. Neither large-circulation Orthodox literature I read later on, nor “edifying conversations” with “spiritual counsellors” contained any mentions of her life or her spiritual feat. Deliberately or ignorantly, the church still avoids mentioning Mary Magdalene. And we already know why.